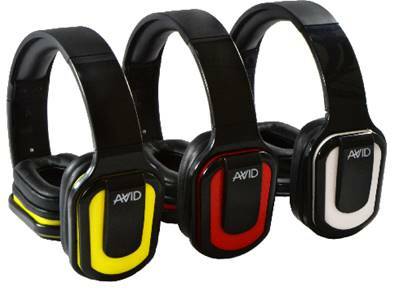 Features an innovative space saving hinge design that allows both ear cups to fold away into the headband, making for easy storage. Has vinyl ear pads to block out ambient noise, full-size speakers, 5-foot nylon-braided cord, in-line microphone and volume control. Has 3.5mm plug.